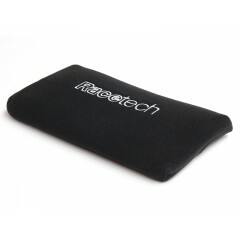 Racetech seat cushions - optional extras or replacement parts. 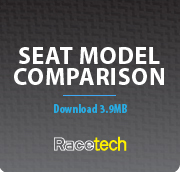 Designed to fit our race seats and ideal for adding comfort and support. 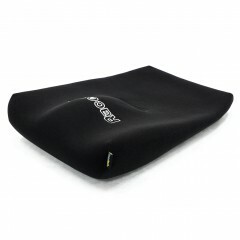 The Racetech Super-low Base Cushion has a 15mm thick rear squab and allows the driver to sit 30.. 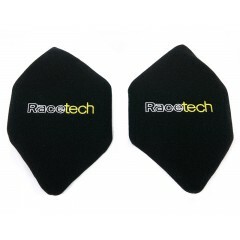 The Racetech thin base cushion is a molded foam with an improved design which allows the driver to s..
A pair of cushions, one for each kidney as a means of extra support and padding. Comes with Velcro o.. 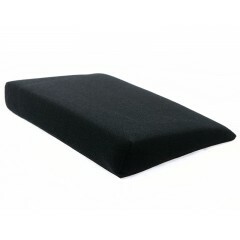 Provides extra padding and support to the lumbar area of your back. Can be used as padding in other .. 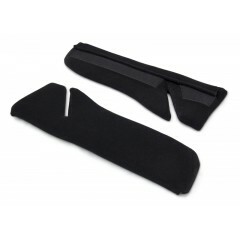 This wedge-shaped cushion fits underneath your standard base cushion to provide some extra lift behi..
A pair of side cushions for Racetech 119 and 129 series seats. Velcro fixing to the sides ..